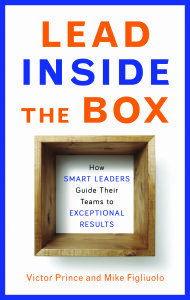 Victor’s book Lead Inside the Box: How Smart Leaders Guide Their Teams to Exceptional Results shows leaders how to better allocate their energy across their team members to achieve higher levels of performance. 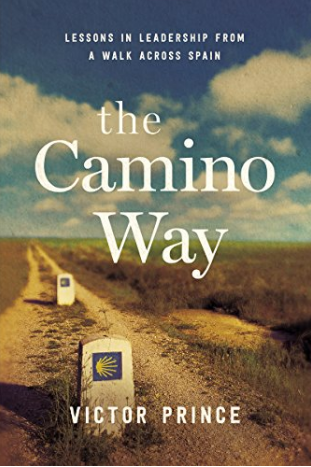 He’s also the author of The Camino Way which explores leadership lessons he learned during a walk across Spain. He has over twenty years of experience teaching and applying advanced problem-solving, communication and presentation techniques. His experience is broad and covers both the public and private sector. He spent three years as a consultant and case team leader in the Dallas and London offices of Bain & Company. He led strategy engagements with clients in the US, Great Britain, France and Spain in a variety of industries, including automotive, aerospace, energy and office supplies. He was also a trainer in the Associate Consulting Training program, a two-week intensive session held annually to train new college hires from all Bain’s global offices in all aspects of Bain’s consulting, problem solving, and communication methods.